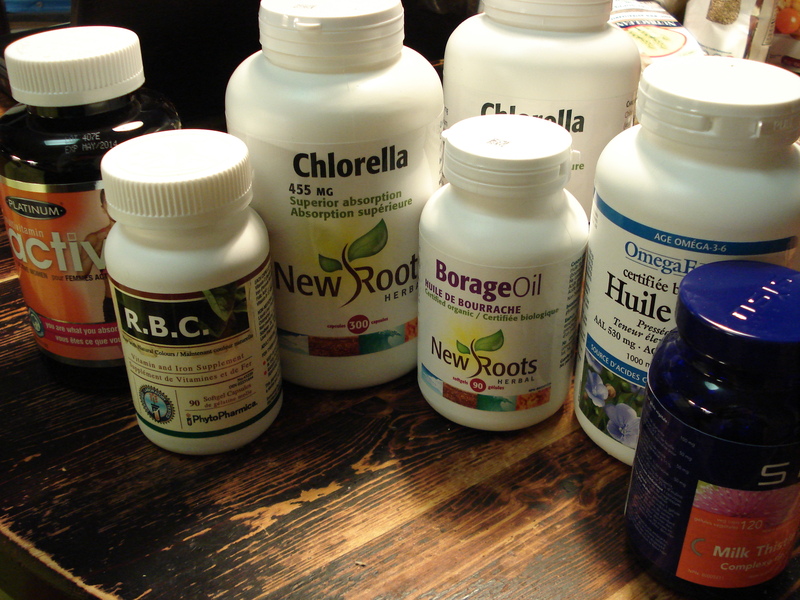 I am lucky enough to have a cousin of mine who works at an all natural health pharmacy/store. She is kind enough to purchase my supplements, which has saved me hundreds of dollars. 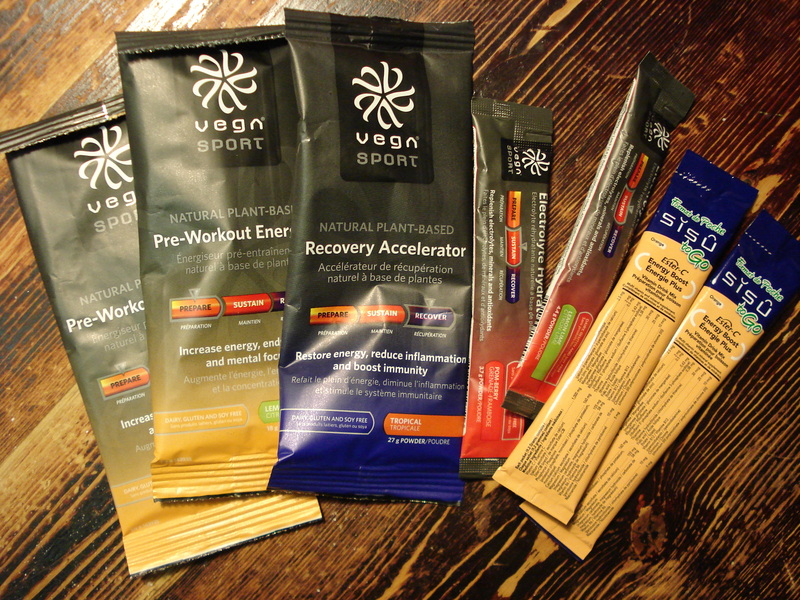 She also got me some of the Vega Sports new line of products. Including their Pre-Workout Energizer both in Lemon-Lime and Acai-Berry, a sample of the Recovery Accelerator in Tropical and the Performance Protein in Chocolate. This entry was posted in Health/Wellness, Life by In Ev's Corner. Bookmark the permalink.